I am more excited about this recipe than I have been about almost any other post until now. For months, I have been playing around with recipes to make a homemade, kid-approved, easy to make, all natural, raw, gluten-free, dairy-free, portable energy bar that isn’t too messy. After months of trial and error (mainly error) and a messy kitchen, I stumbled upon a recipe that is not only easy to make, but tastes great and meets all of my other requirements (and they cost less to make than conventional energy bars too). Why make an energy bar, you ask? There are so many already out there to choose from! There are several problems really… (a) many of these bars contain fillers, chemicals and artificial flavorings, and (b) these bars have to be shipped and stored on a shelf, so they must contain preservatives. Ingredients: Organic Brown Rice Syrup, Organic Rolled Oats, ClifPro® (Soy Rice Crisps [Soy Protein Isolate, Rice Flour, Barley Malt Extract], Organic Roasted Soybeans, Organic Soy Flour), Organic Evaporated Cane Juice, Chocolate Chips (Evaporated Cane Juice, Unsweetened Chocolate, Cocoa Butter, Soy Lecithin, Natural Flavors), Almond Butter, Dry Roasted Almonds, Organic Fig Paste, Cocoa, ClifCrunch® (Apple Fiber, Organic Oat Fiber, Organic Milled Flaxseed, Inulin [Chicory Extract], Psyllium), Sea Salt, Natural Flavors. Besides the fact that the word “soy” appears on that label five times, the first ingredient is brown rice syrup. If the first ingredient is a concentrated, high-carbohydrate syrup that is made from a grain, the rest can’t be good! I looked for better options, but most bars have a similar ingredient list to this one. Powerbar had almost the same ingredients, as did Clif’s other products. Check your favorite bar and let me know what is in it! I did find one bar that was pretty good, the Larabar. Unfortunately, Larabars are rather expensive, and being a do-it-yourselfer, I wanted to figure out a homemade version anyway. The end result is an improvement on the Larabar, in my opinion. 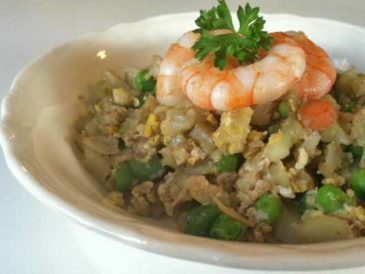 This recipe is incredibly easy to make, takes very little time, has countless variations and has few ingredients. 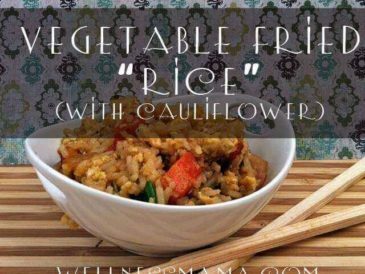 Kids love it and it can be a great alternative to the snacks that kids usually get! 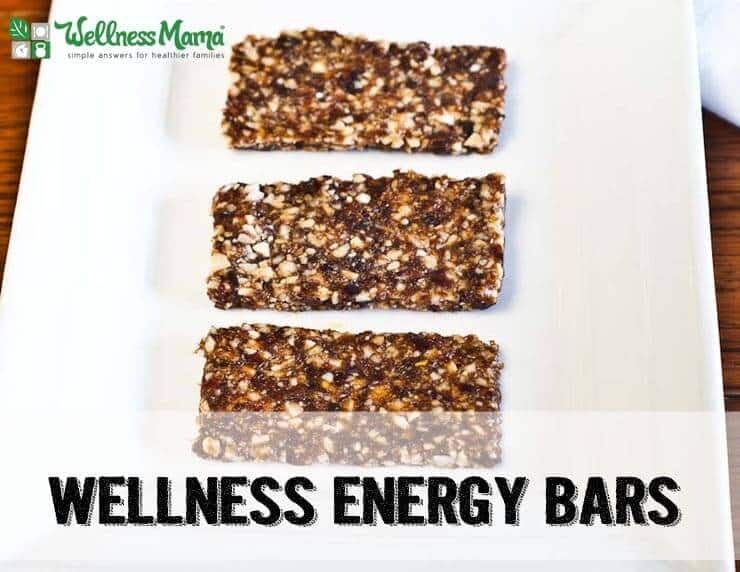 Uses for the Wellness Bar: Fast on the go meal, delicious snack for kids, easy dessert, camping or hiking food, energy bar for sustained workouts, and non-messy food for road trips. 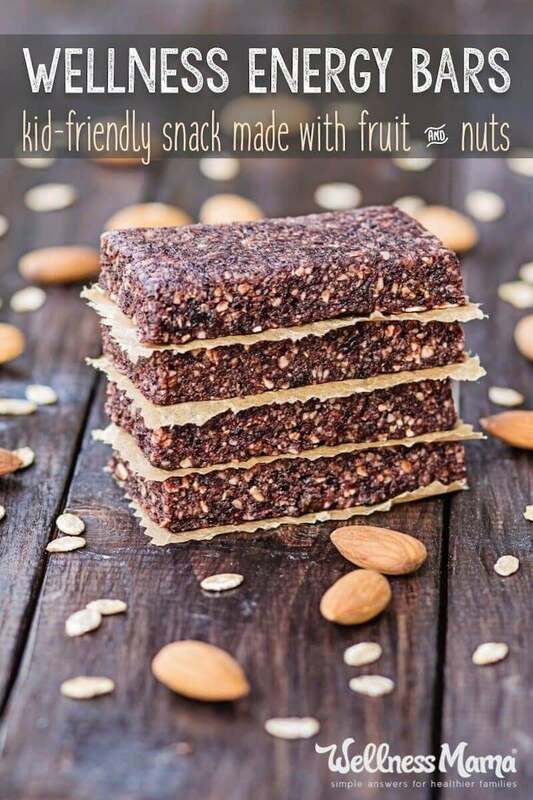 A simple and healthy meal-on-the-go bar that is similar to a Cashew Lara Bar. Put nuts into a food processor and chop into small pieces. Remove and put in bowl. Put dates and raisins (or any combination of the two that equals ½ cup total) into the food processor and pulse until playdough consistency. It will start to clump together when it is done. Add fruit paste to the chopped nuts and mix them by hand until well incorporated and the consistency of stiff playdough or cookie dough. 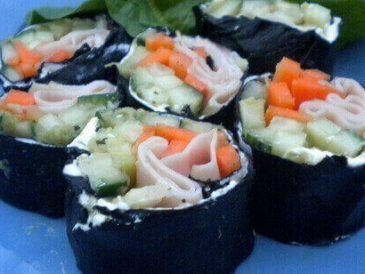 You could also do this in the food processor. Roll between two sheets of wax paper to ½ inch thickness and cut into bars. 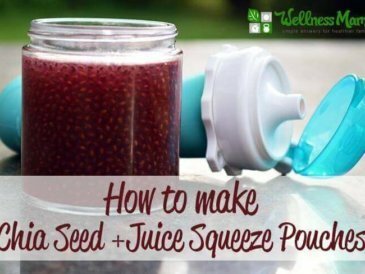 Or make it really easy and just roll into energy balls! Wrap in wax paper, plastic wrap, or snack size ziploc bags (or glass containers if you aren't giving to kids) and store in the refrigerator until ready to use. UPDATE: I’ve also now made a chia seed energy bar that I like at least this much or better. Here’s the recipe. 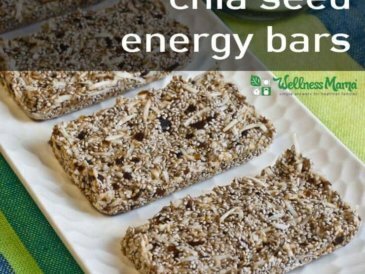 Ever made your own energy bars? Let me know what you think of these below!